We did it again 🙂 This time we have moved from Berlin to Potsdam. Potsdam is pretty close to Berlin and with the train less than 1 hour away from our old office. 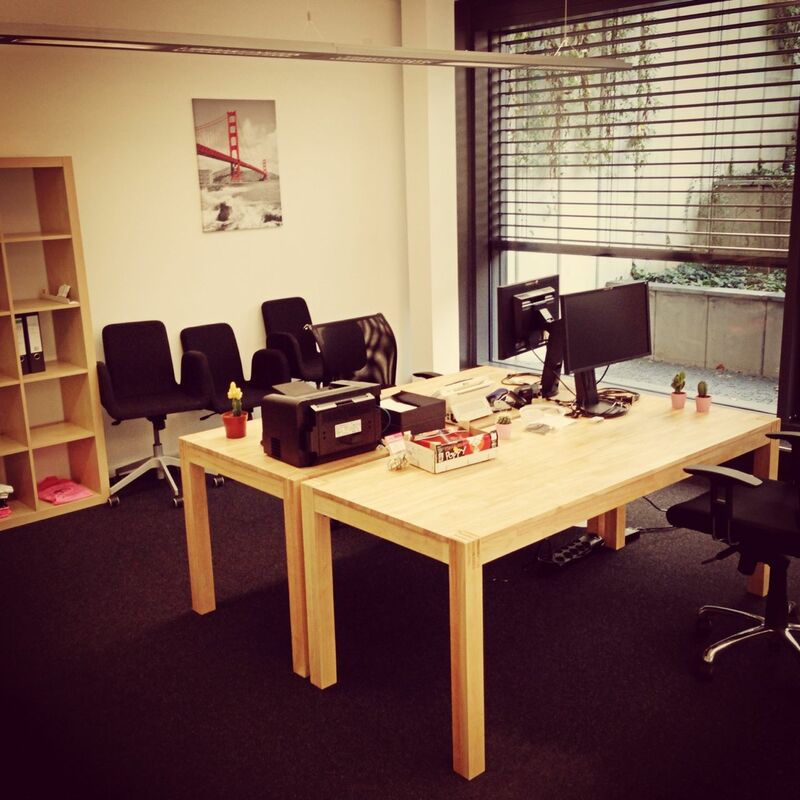 We were lucky enough to get free office space from our investors Hasso Plattner Ventures. They had a spare yoga room and it seems like HPV is just not that into yoga 😉 So, we are using the room as our office now. What do you think? It’s kind of cool to have our own office now. Although, it was inspiring to work in a coworking space, it is also very nice to close the door anytime we want and focus on our own work. There are no distractions anymore. Plus, we are very close to our investors, the Hasso Plattner Institut and the University of Potsdam. We also have a big lake, surrounded by a forest here. Quite idyllic. 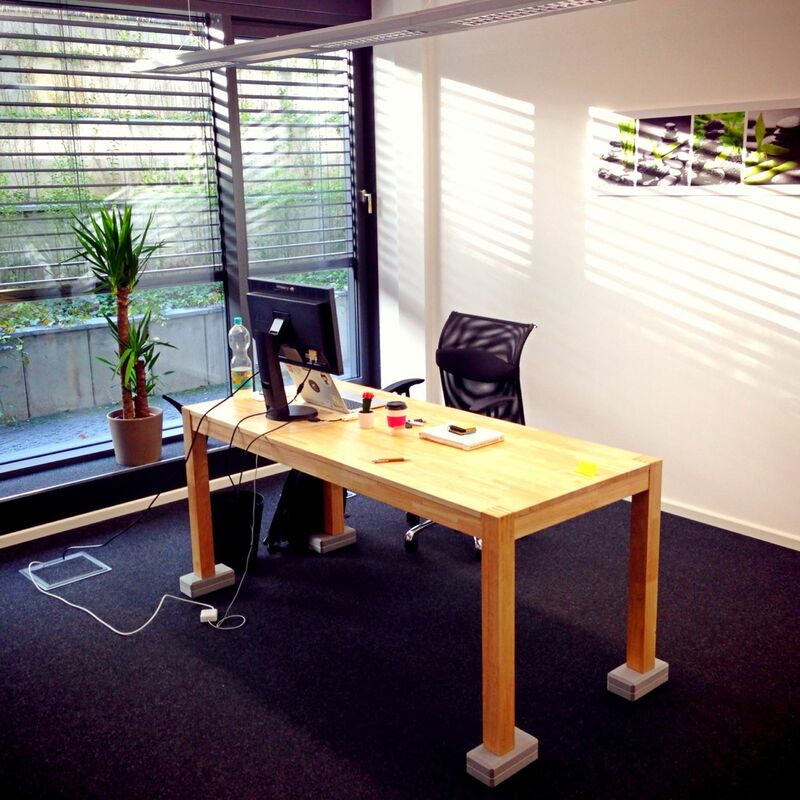 Well, we can say that we like our new office very much and we are truly grateful to our investors that they let us stay in such an amazing office for free.